We are not Stanley Steemer! We are not Stanley Steemer® and that is a good thing! We are professional carpet cleaners. Never inexperienced new hires. Only certified carpet cleaning technicians by IICRC will be cleaning your carpets. 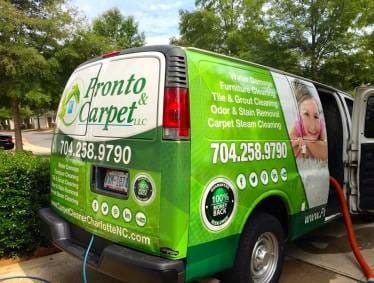 We guarantee that you will get the best carpet cleaning in Charlotte. We’ve been cleaning carpets in Charlotte since 2004. We use only the best cleaning products and equipment. Family owned and operated, so we care about our customers. Our truck mounted carpet cleaning system is the best and when used by a professional the results are the best money can buy.